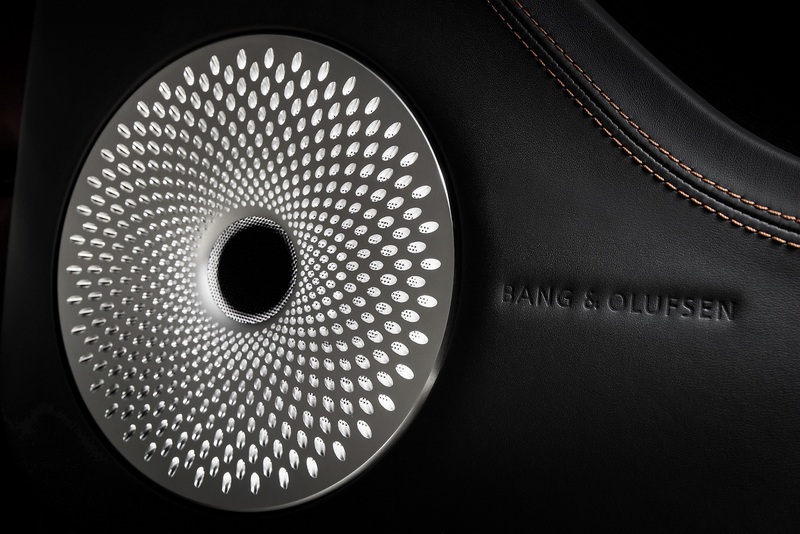 The collaboration between Bentley and Bang & Olufsen truly represents a partnership between two specialist makers driven by the extraordinary – to create the ultimate in automotive design and sound performance. 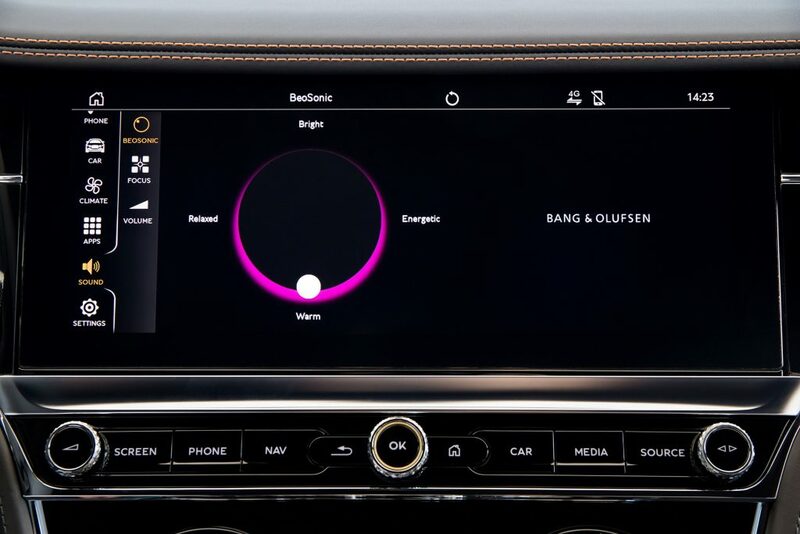 Bentley and Bang & Olufsen have broken new ground in the automotive world by integrating the Danish brand’s revolutionary BeoSonic interface into the new Continental GT. BeoSonic is designed to shape the sound in the car around you, with a simple, intuitive one-touch user interface allowing Continental GT customers to create an entirely tailored, bespoke in-car audio experience. The Bang & Olufsen sound system for Bentley was developed in close collaboration between Bentley’s and HARMAN International’s design and audio engineering teams leading the design of Bang & Olufsen soundsystems for Bentley. The system features 16 active loudspeakers and a powerful 1,500 watt BeoCore DSP amplifier ensuring an impressive high-quality sound. The BeoSonic One-Touch Experience provides four distinct audio spaces: Bright, Energetic, Warm &amp; Relaxed. 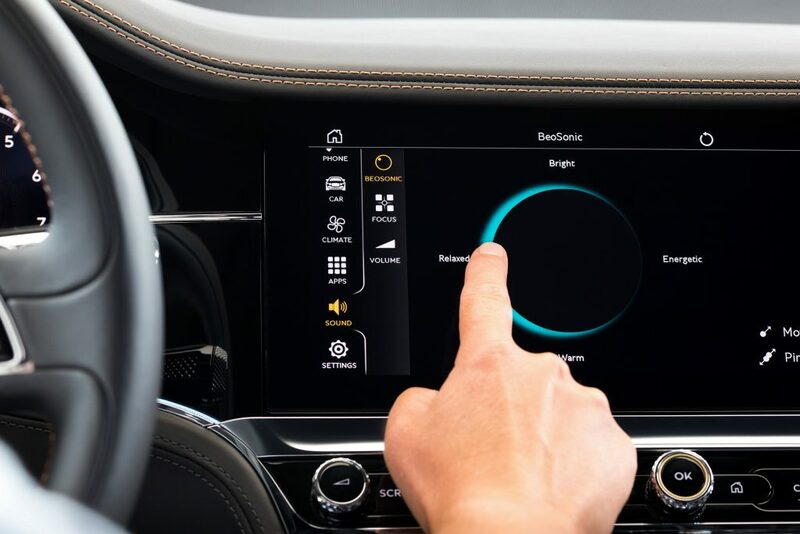 The soundtuning of the spaces is adjusted to the driver’s preferences through an easy-to- use, haptic touchscreen interface integrated into the multimedia system. 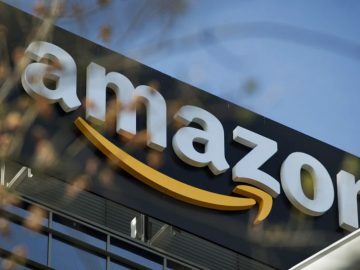 The interface features an eclipse design, and by moving a digital white marker the user chooses between the four different spaces. 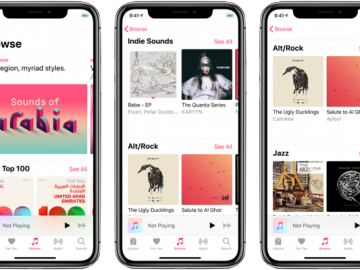 This enables the user to adjust the music according to their current mood – with a colour palette behind the eclipse reflecting the chosen sound mode. Surround intensity can also be adjusted with a pinching gesture, in the BeoSonic display. Additional settings can optimize the whole system for front or rear seat passengers.